Err…it appears to be mid-January already?!!! What a year 2018 was; massive love for the brilliant families we have worked with in Northamptonshire and the Milton Keynes area. Being invited into your home or to spend a couple of hours with you – truly honoured and the heart is warmed that you picked us! We also loved our customer engagement evening in October with local Towcester mums; we fell in love with the idea that the family photographs we take are often more than simply a lovely image…. "..the family photos you took give me reason to stop, breathe and appreciate...” said one Mum. 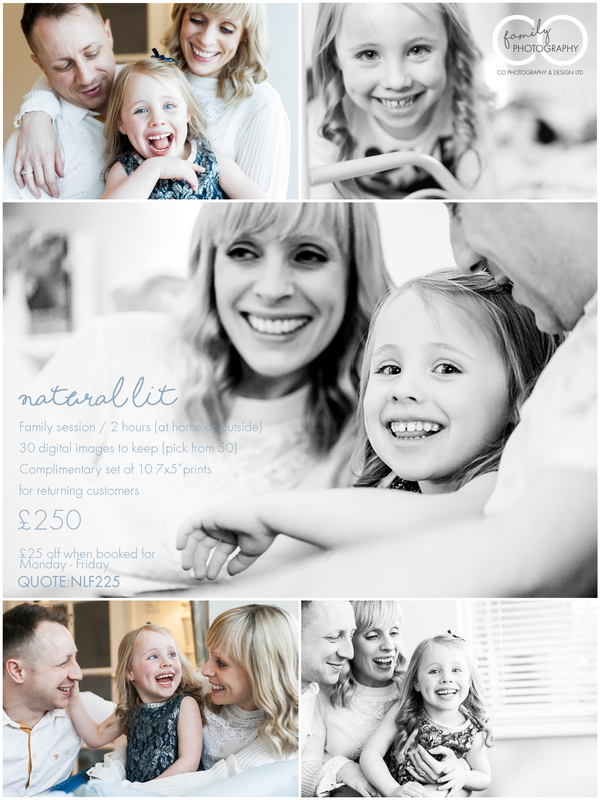 Love how our photographs can have a positive impact on how a Mum or Dad feels on a sometimes loonnnng parenting day. They can help parents feel FRESH and on top of their game and we are all about that! 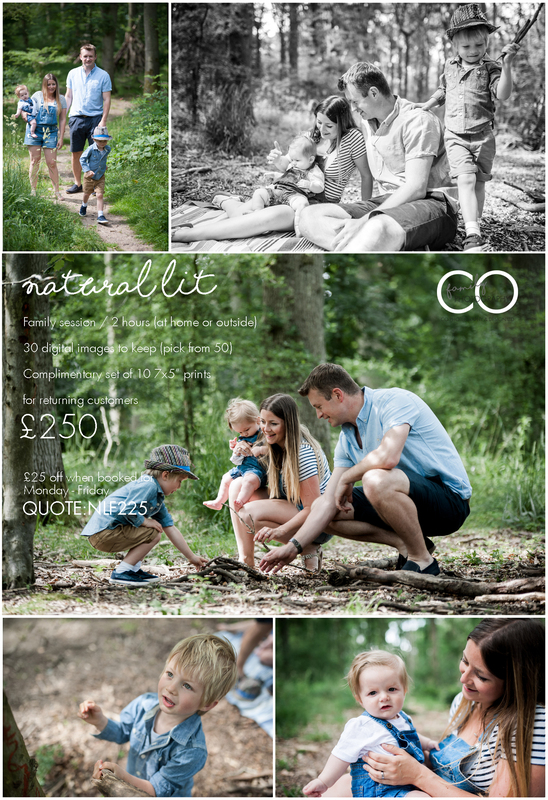 ** If you book your 2019 family shoot (on locations/natural lit) to take place on a weekday you get it £25 cheaper than a weekend booking. 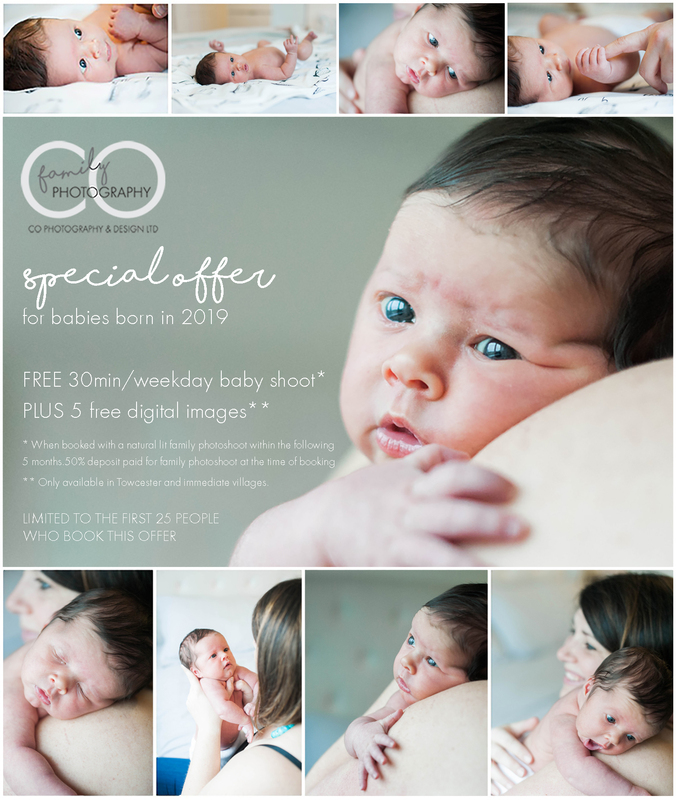 **If you are having a baby in 2019, get yourself a FREE 30 minute weekday baby shoot, when booking up one of our on location natural lit family photography sessions in the following 5 months. This offer is limited to the first 25 people who take up this offer and exclusive to the Towcester area. Just pop an email to carrie@cophotodesign.co.uk to arrange. If you’re on our mailing list you’ll of course know all about this already – if you’re not and want to be one of the first to be made aware of offers – pop an email to me Carrie on carrie@cophotodesign.co.uk and let’s keep you updated, stay in touch and basically be friends. 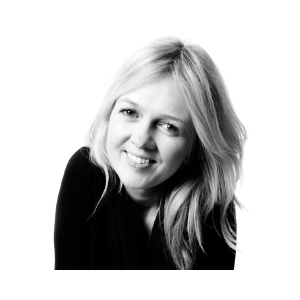 Co Founder of CO Photography and Design.